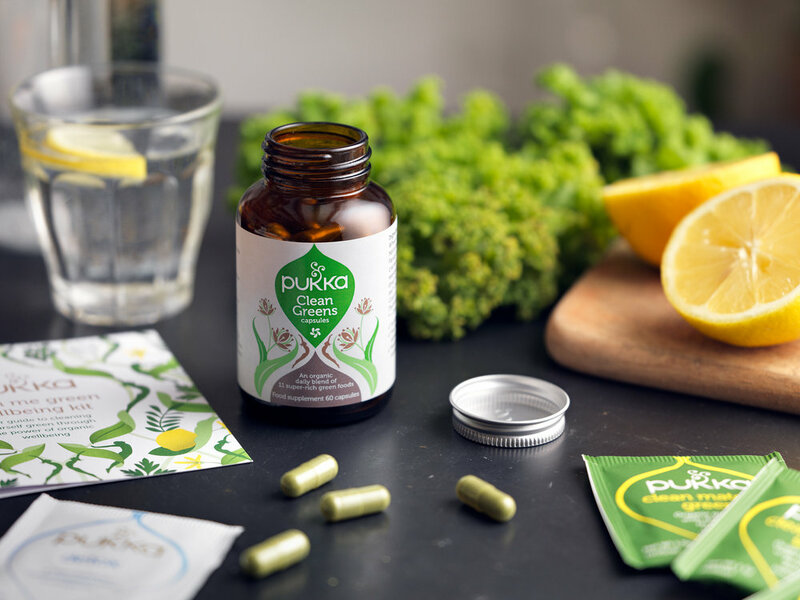 A few recent pictures from a shoot for Pukka Herbs. 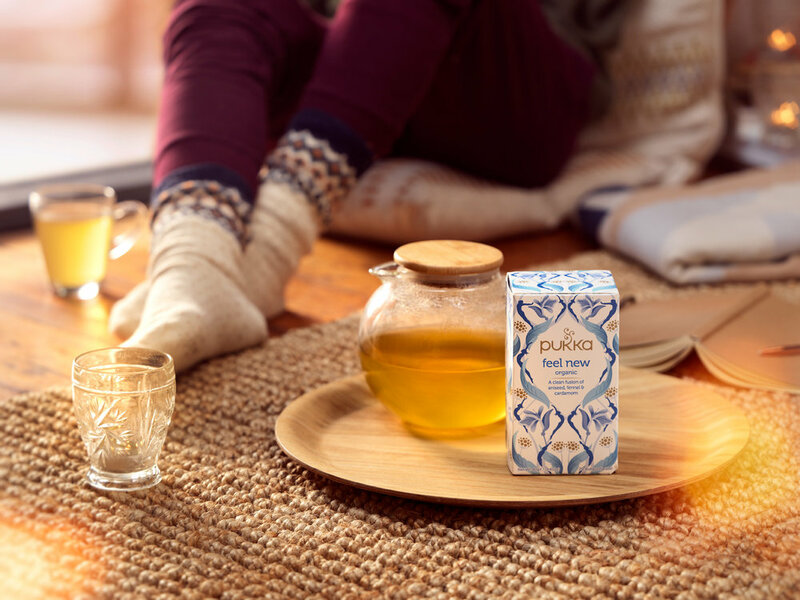 This is ‘Feel New’ a blend of aniseed, fennel, cardamom and turmeric, 100% organic and ethically sourced. 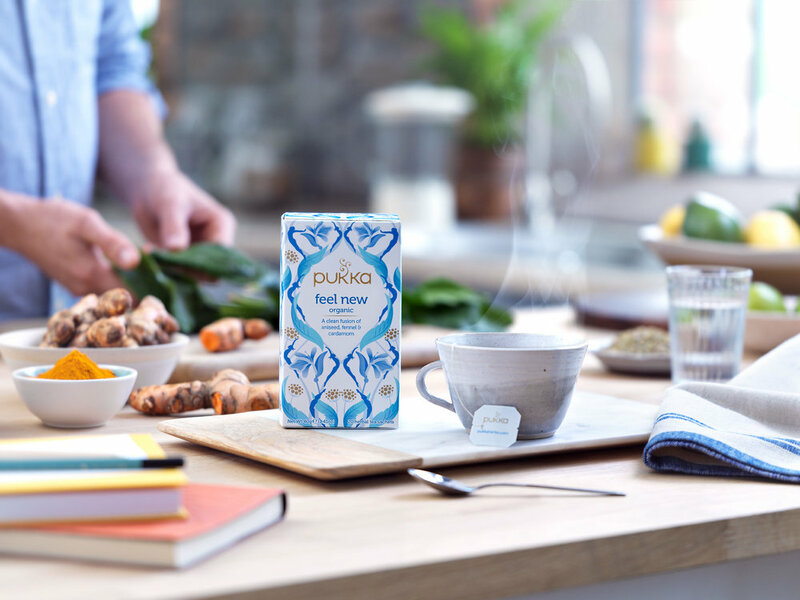 Another recent shoot for Pukka Herbs, images feature Pukka’s lovely new latte powders - Matcha Chai, Ginger, Turmeric and Cacao. Have a look at more here. 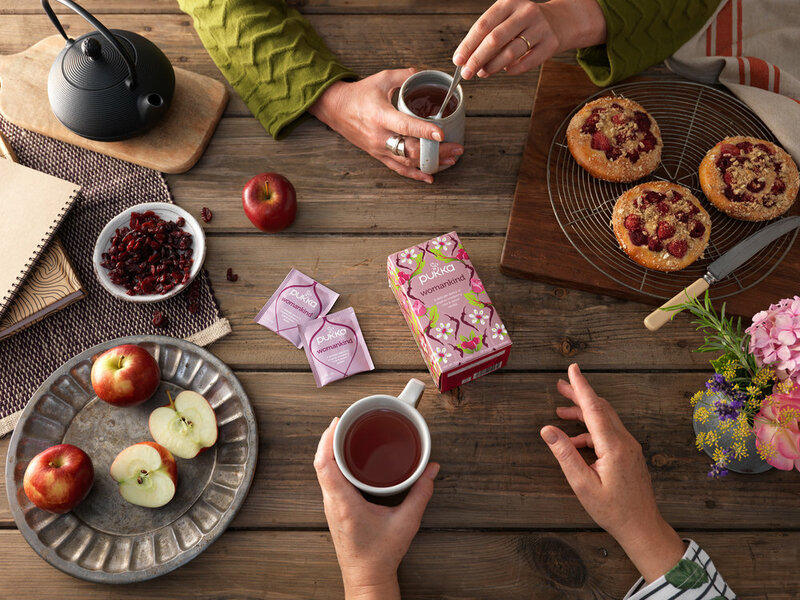 A recent shoot for Pukka Herbs with their wonderful new Day to Night Tea Collection. 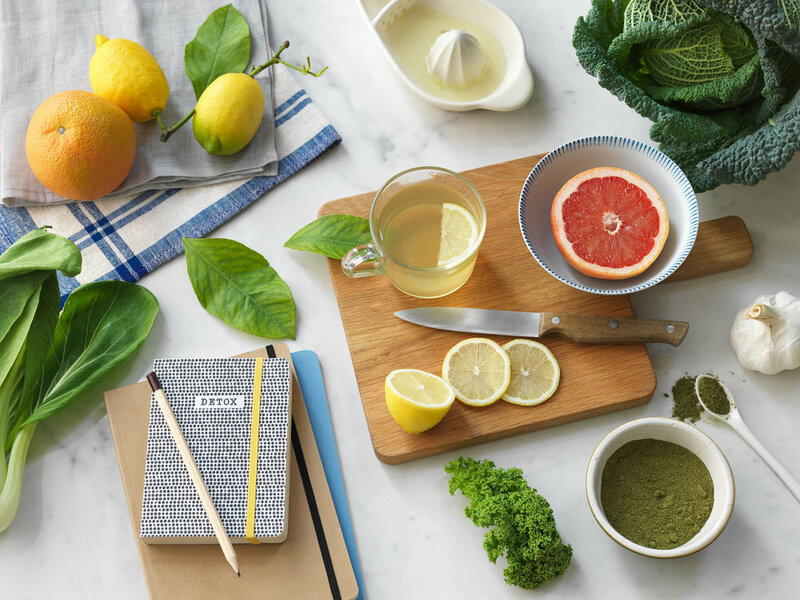 "...five delicious, functional herbal tea blends to help support you through from dusk til' dawn..."
Quick shoot with the latest Ash kitchen from Murray & Ball.